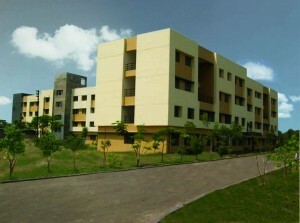 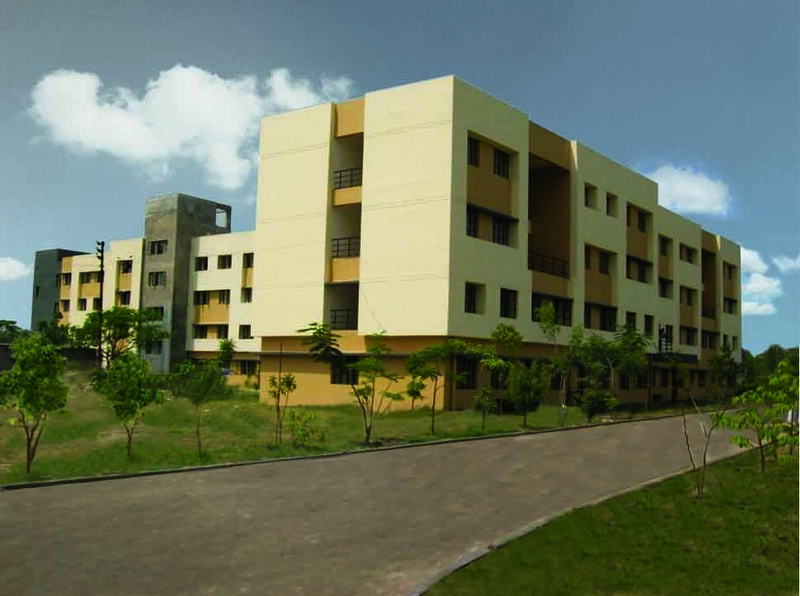 Now known as The Neotia University, The project included scholastic blocks, administration block, students’ hostels, dining block, gymnasium, a swimming pool and the director’s residence. 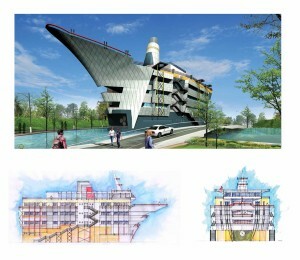 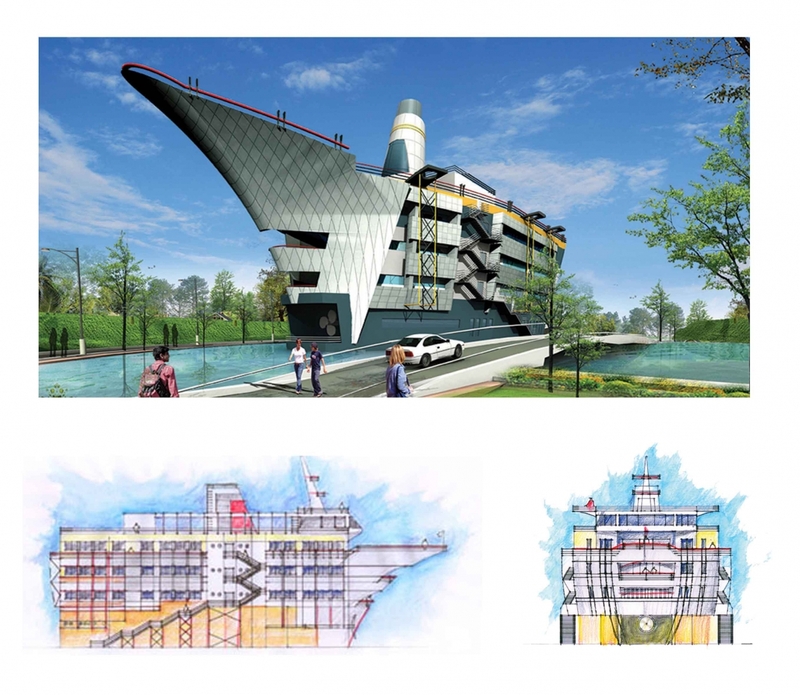 The academic block was designed to take the form of a ship. 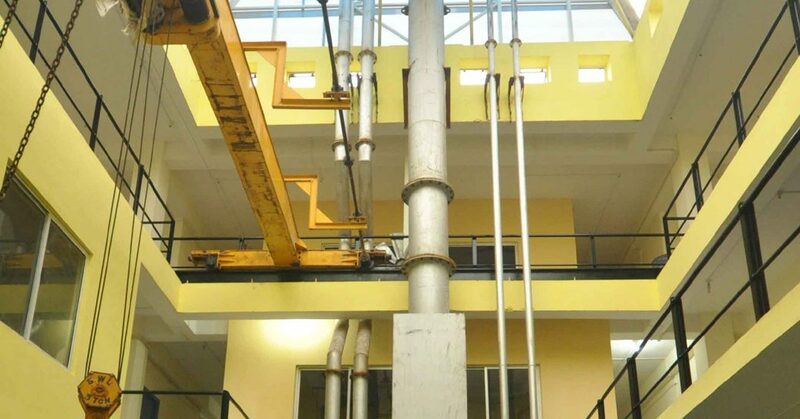 The master plan of the 30 acre campus was designed keeping in mind zoning based on the activities on campus, landscaping, infrastructure, ease of use and functional hierarchy, as well as any future expansion to meet international standards.